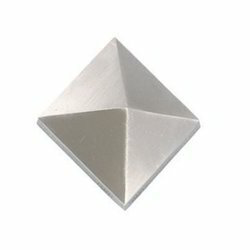 Leading Manufacturer of brass pyramid cap ( s.s. finish ), brass push magnet and brass crystal cap ( cp finish ) from Ahmedabad. 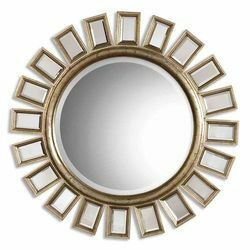 A wide range of Mirror Cap is available in brass material. good quality and attractive look. A wide range of brass push magnet is available. good quaity and attractive looks. A wide range of brass crystal cap is available. good quaity and attractive looks. 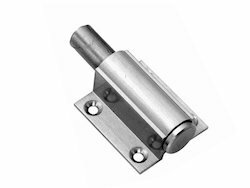 Looking for Hardware Fittings ?